Home School Groups: Here’s how THSC is bridging the gap with special needs students. 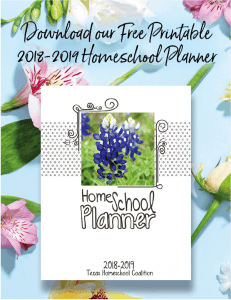 Running a homeschool group is full of challenges, including finding a delicate balance with special needs students in co-op classes, extracurricular activities, and field trips. Some children have very subtle needs, while others are more pronounced, such as medically fragile children. No one group can meet every need, but THSC desires to make bridging the gap easier for families with typical and special needs children. That’s why the THSC Leadership Support Team and the THSC Special Needs Team is working together to offer a tool that will help your home school group address your unique situation. We have created a one-of-a-kind training program to help families work harmoniously together! Do Bees Have the Answer for Including Special Needs Students in Homeschool Groups? My husband is fascinated by bees. So, I have become quite interested, too. 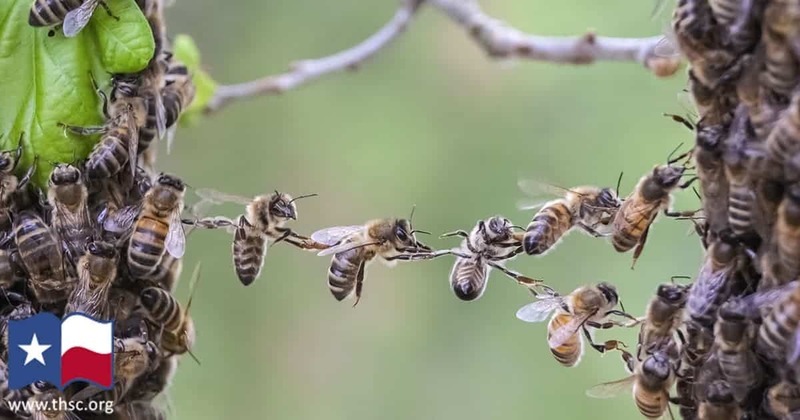 One thing that bees are known for is making a bridge with their own bodies to build their comb to help them overcome challenges! We can apply this to bridging the special needs gap in home school groups. The Special Needs Group Training Family Module, which launched May 1, is free for you to use and share. This module features insightful videos from the THSC Special Needs Team to help special needs families address challenges they face in group participation. These videos will also help families that participate in home school groups better support families with special needs students. Please share this page with your families as these videos will encourage you to support special needs in your group. Watch a sample video from the Family Module now! The Leadership Module of the Special Needs Group Training Program is coming soon! This will include support for leaders in group management and for teachers. This unique training program will assist the leaders and teachers in your group to better accommodate special needs students. This portion will be available at a greatly reduced cost to our THSC Partner Groups as a benefit for partnering with THSC. I cannot wait to share everything THSC is doing to make management of your home school group easier! Are you signed up to receive email alerts? Be sure to subscribe to THSC’s Special Needs Nook and THSC Leaders Connect email alerts to find out when the Leadership Module of the Special Needs Group Training Program launches. You will also receive the monthly blog from the THSC Special Needs Consultant and THSC Leadership Support Manager. Are you not a THSC Partner Group yet? Apply today to become a partner with THSC! Interested in supporting THSC to help us continue Keeping Texas Families Free? Join THSC today!